Advocate Ashish Kumar Bembey has been practicing and handling cases independently with a result oriented approach, both professionally and ethically and has now acquired over 18 years of professional experience in providing legal consultancy and advisory services. 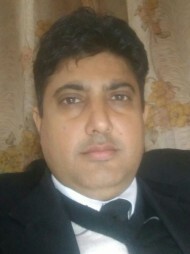 Advocate Ashish Kumar Bembey's office is in Model Town, Jalandhar. Questions Answered by Advocate Ashish Kumar Bembey Procedure for succession certificate for deceased parent's property? 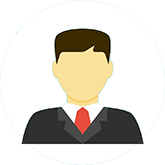 Procedure to claim share in father in law's property.